Congratulations Bette McKee of Aberdeen! She won the Kix 95.3 ACM Flyaway contest!! We’re flying Bette and a guest off to Las Vegas for the 54th annual Academy of Country Music awards! HHS Knowledge Bowl students will EGG YOUR HOUSE! 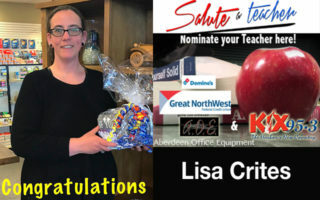 AOE SALUTE a Teacher, Nominate Here! The new Star Wars trailer has dropped! 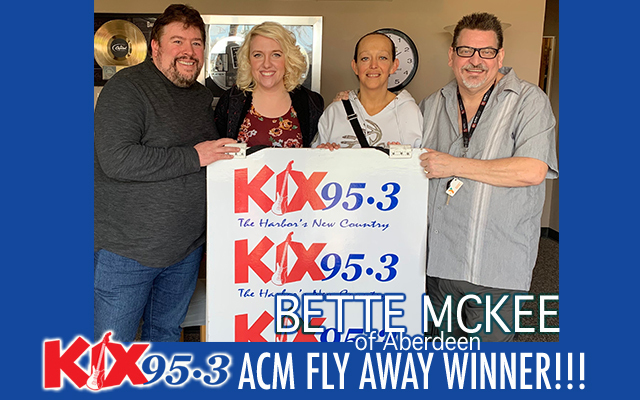 KIX 95.3 ACM Flyaway winner Bette McKee shares photos! South Bend Booster Club alive and well! Stranger Things Season 3 trailer is WILD!